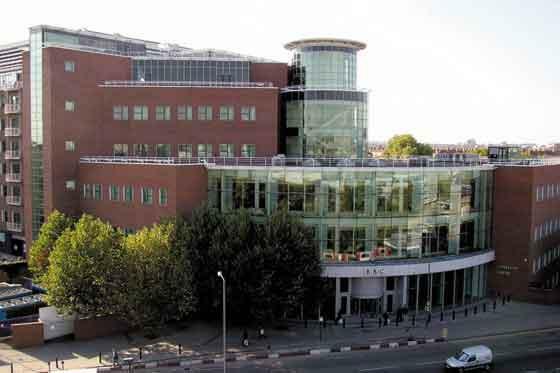 The editor of the Jewish Chronicle has strongly defended a story about David Abrahams, after the spokesman for the property developer at the centre of the Labour Party secret donor scandal repeatedly alleged that the paper had “misrepresented” him. The Jewish Chronicle report said Abrahams had made it clear that he would fight back if he started to come under pressure. “If the Government starts hammering me, then it might take one or two dirty turns there as well,” the story, by Leon Symons reported him as saying. It was also reported that he said he had made his donations, totalling more than £650,000, because he feared he would be accused of being part of a “Jewish conspiracy” if his identity was known. But last night Abrahams’ spokesman Martin Minns issued a statement making denials about the JC’s story. “He wanted to remain anonymous to protect his privacy – and for no other reason,” the statement said. 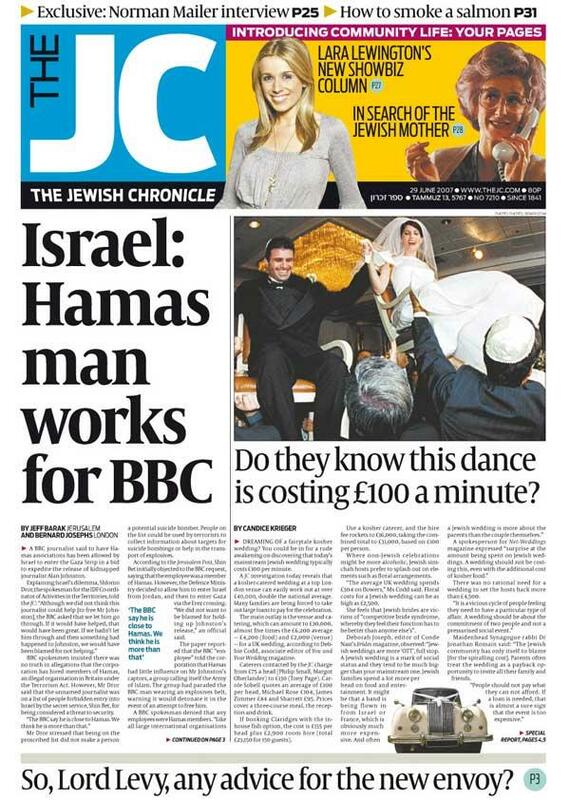 But JC editor David Rowan told BBC2’s Newsnight that the paper was standing by its story. “We talked to David Abrahams by phone at the beginning of this week’s news cycle and we have notes backing everything,” Rowan said. This morning, Rowan again defended his paper’s story on Today after BBC Radio 4’s programme received a futher denial from Abrahams’ spokesman. Scotland Yard has launched an investigation into Abrahams’ donations after receiving a file from the Electoral Commission. Prime Minister Gordon Brown has already said that they were not lawfully declared and that the money would be repaid. Abrahams said that since the news of his donations broke last week, he had been subjected to “character assassination, conjecture and speculation”. He flatly denied any suggestion that the money was not really his and had come from Israel.